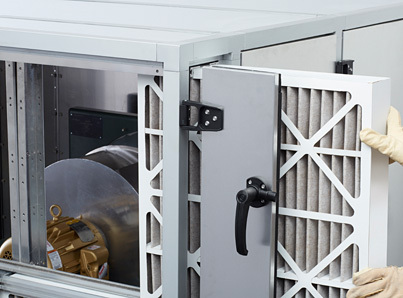 Forward-looking system solutions for industrial air filtration. 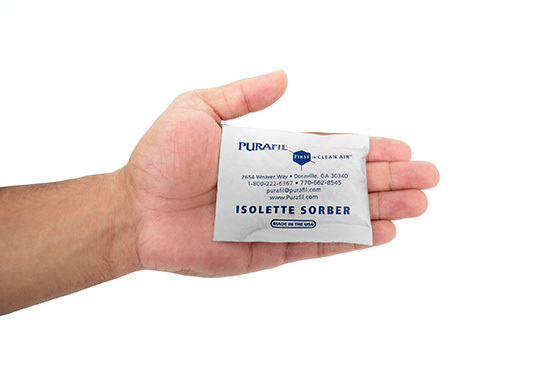 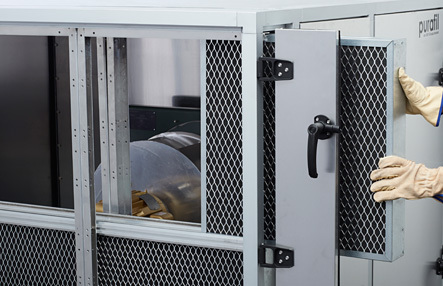 Our filters range from general indoor air and cleanroom through filtration processes for automotives. 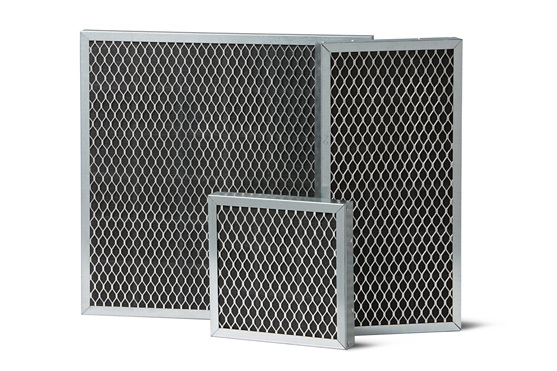 Our optimized filtration solutions offer a better air quality for all of your needs.